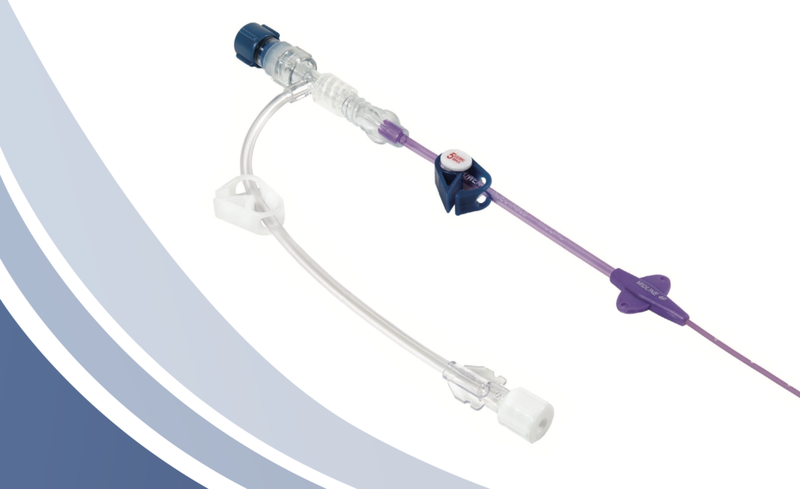 Our offerings are a range of high quality vascular access products. ESTRELLA MEDICAL IS A VETERAN AND MINORITY OWNED BUSINESS LOCATED IN SALT LAKE CITY, UTAH. WE ARE COMMITTED TO PROVIDING RELIABLE, HIGH QUALITY VASCULAR ACCESS MEDICAL PRODUCTS.